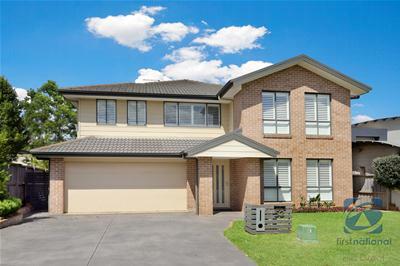 This beautiful home is close to schools The Ponds School, John Palmer and Riverbank Drive public School, a short drive to The Ponds Shopping Centre, Stanhope Gardens, Rouse Hill town centre and Blacktown Leisure Centre. 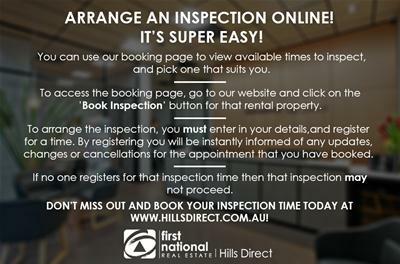 Transport options are close by with bus stops and the Northwest T way within walking distance. This home will surprise you with its features, and is one not to be missed. - Four bedrooms with good sized floorplans, plush carpets and remote controlled ceiling fans. - Master bedroom with large walk in wardrobe and ensuite with large shower. - Bedroom 2 & 3 have their own walk in wardrobes and large built in robe in bedroom 4. 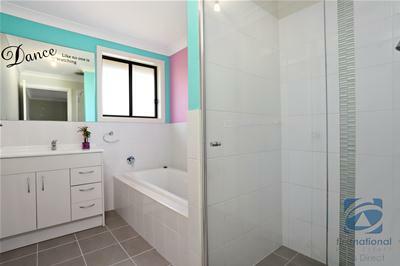 - Plenty of storage space from large linen closets, under stair and laundry cupboard. 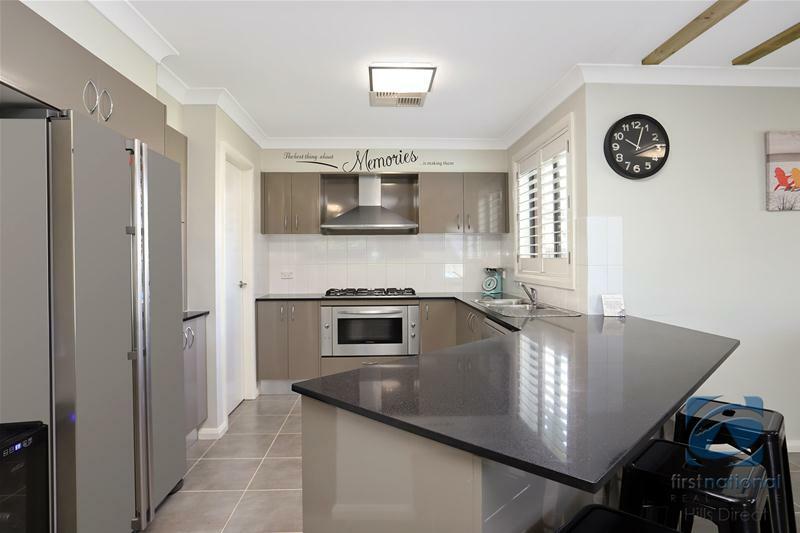 - Spacious modern kitchen featuring a huge walk in pantry, caesar stone benchtops and breakfast bar, stainless steel gas cooktop, 900mm electric oven and dishwasher. 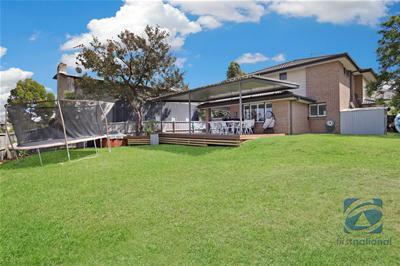 - Fantastic sized yard with side access, large 50sq metre timber deck featuring an insulated covered entertaining area. 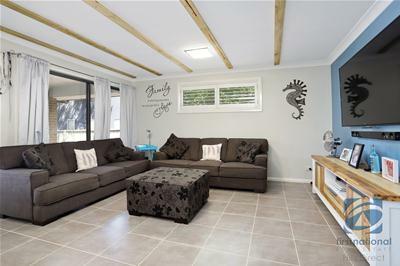 - Double garage with auto door and internal access and also double driveway for off street parking. - Parking: Double garage with auto door and double driveway off street.